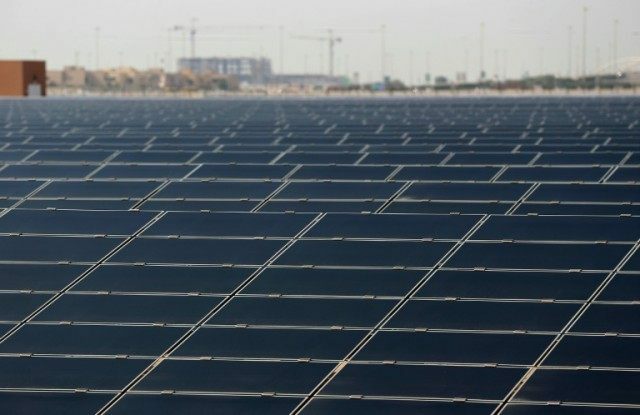 Shanghai (AFP) – A new multilateral lender set up by the BRICS nations has approved its first set of loans valued at $811 million for renewable energy projects in four of its member countries, according to the bank. The first group of projects approved by the bank’s board are in the area of “green” and renewable energy, according to a statement dated Friday. “There are many more new projects in the pipeline including projects from Russia. They are at various stages of consideration or appraisal,” the NDB spokesperson said in an email, but gave no further details. China pushed for the establishment of the NDB, which is headquartered in its commercial hub of Shanghai, in what analysts say is part of government efforts to re-engineer the world’s financial institutions.